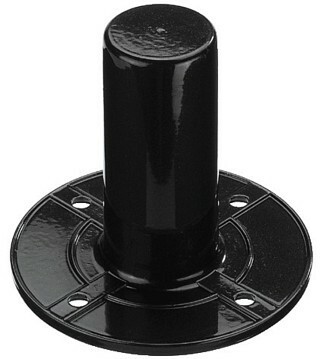 Enlarge Stand insert, for speaker systems, mat black lacquered steel version. 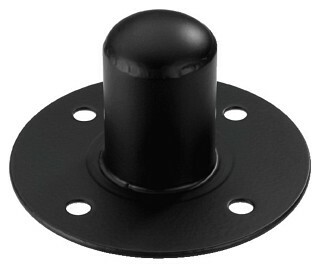 Supplied with 4 mounting screws. 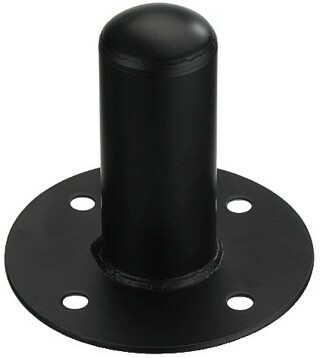 Enlarge Stand insert, for speaker systems. 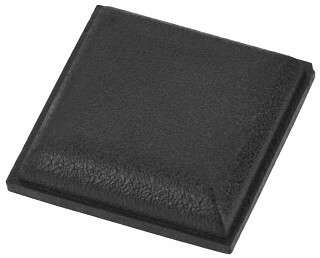 Enlarge Stand insert, suitable for smaller speaker systems due to the low mounting depth. 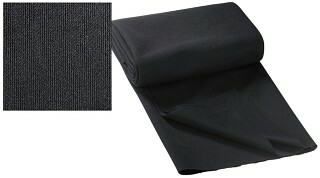 Enlarge Enlarge Enlarge Acoustic grille cloth for speakers . 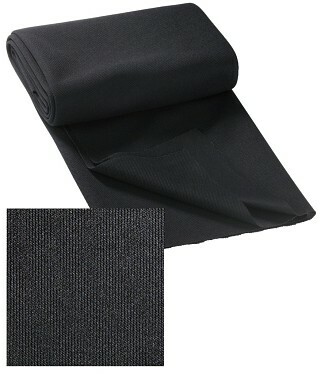 Black textile fabric for covering the front of speaker systems and sound boards. Very good sound transparency. Dimensions: 140x75 cm, stretchable. Enlarge Rubber feet . 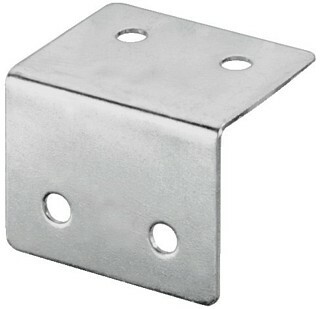 For small units, square, self-adhesive, HF-30: 20x20x8 mm, quantity del. 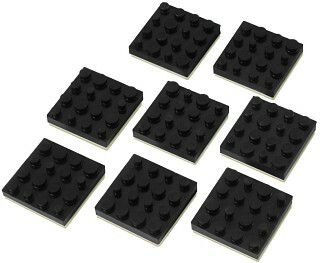 per item: 20 pcs., HF-10: 13x13x3.5 mm, quantity del. per item: 45 pcs. 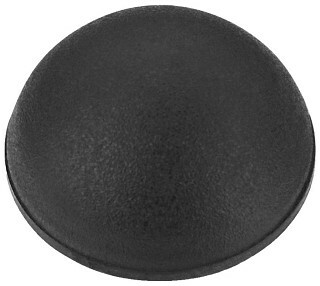 Enlarge Rubber foot For small units, round, self-adhesive, Ø 16 mm x 8 mm, quantity delivered per item: 20 pcs. 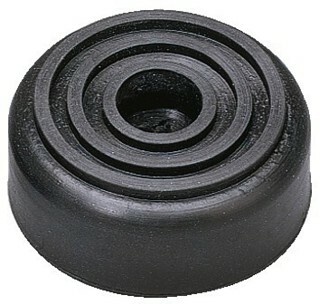 Enlarge Set of rubber feet for speakers . 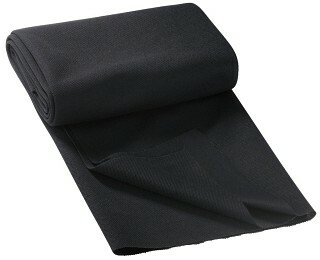 Self-adhesive version, special absorber design, minimising the support area, 40x40x9.5 mm, 8 pcs. Enlarge Rubber feet . 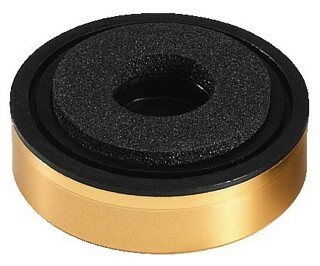 For heavy units and speaker systems, with inserted metal disk, 6.2 mm hole. 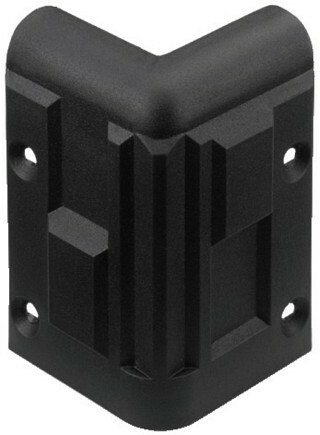 HF-145: Ø 38 mm x 20 mm, HF-140: 10 mm high. 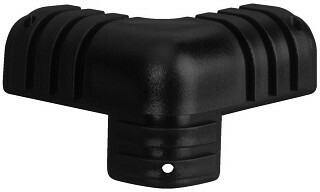 Enlarge Rubber foot . 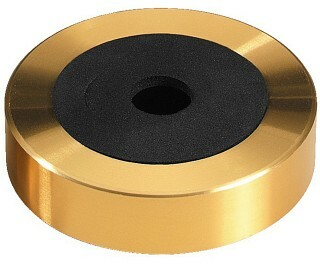 For heavy units and speaker systems, with grooved profile, Ø 38 mm x 15 mm, 5.2 mm hole. Enlarge Frame dowels for speakers, set . For fixing the textile front to cabinets, small version, 8 dowels and 8 jacks. 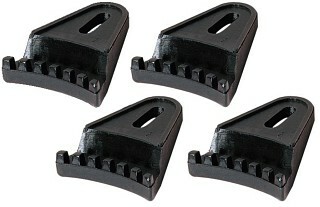 Enlarge Speaker clamps . 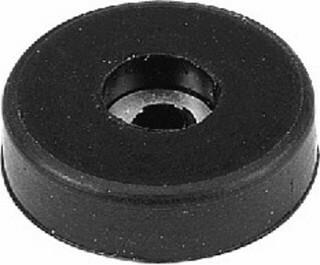 Elongated hole for M6, for PA speakers of all sizes, durable plastic, set of 4, drill hole size: 6x16 mm. Enlarge Plastic corner . Small, 3 legs, 1 of which is shortened. Enlarge Plastic corner for speaker cabinets . Robust, large version, stackable. Enlarge Metal corner for speaker cabinets . 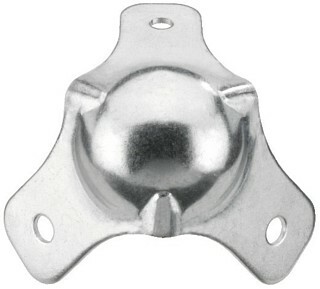 Small, ball shape, 3 legs, 1.2 mm steel. Enlarge Metal corner for speaker cabinets . 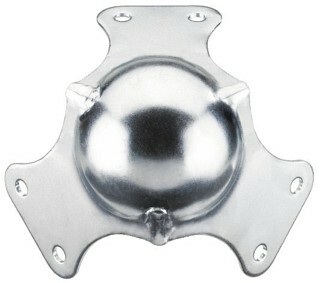 Large, ball shape, 3 legs, double screwing, 1.5 mm steel. Enlarge Metal corner for speaker cabinets . 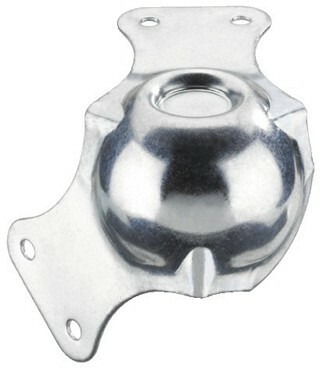 Large, ball shape, 2 legs, stackable, double screwing, 1.5 mm steel.